HISTORIC RECIPES AND THE HIGHEST QUALITY NATURAL INGREDIENTS. 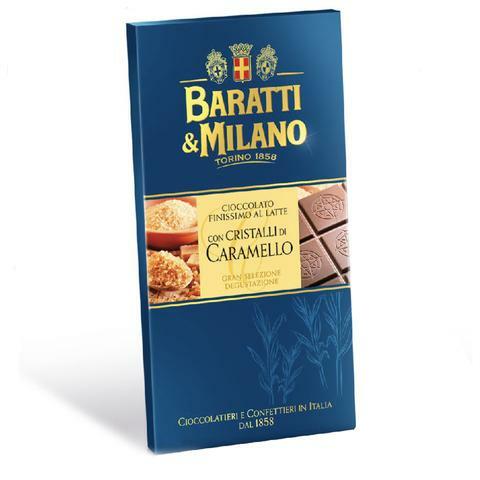 Baratti and Milano, like a select few other luxury chocolate brands, partner with the best Cacao farmers and work hand in hand to produce the best Cacao plants, in order to create the best chocolate. 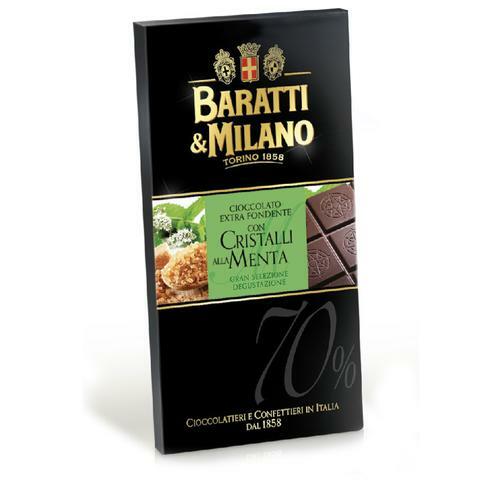 Baratti and Milano’s cacao farmers focus on farming plants that will produce the highest quality and balanced tannin fruit, and not the highest yield of fruit. Superior farming leads to a superior product. Cacao fruit is sourced only from farmers in Equatorial countries, Ecuador on the South American continent and Ghana on the African continent. The company’s skilled experts work with the farmers during cultivation, harvesting of the ripe fruits, (the pods containing cacao beans/seeds), fermentation and drying of the fruit: these operations are carried out in the country of origin and are vital steps in achieving the highest quality and balanced base ingredient. 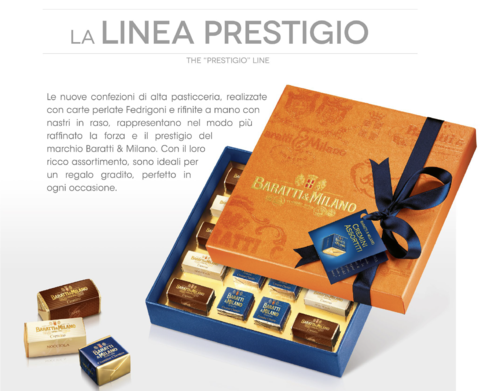 The dried cacao beans then arrive at the chocolate factory in Italy where toasting, refining and finally conching of the chocolate are performed. The latter is an important process in regards to the balanced softness and rich velvety taste as well as the texture and shine of the chocolate. 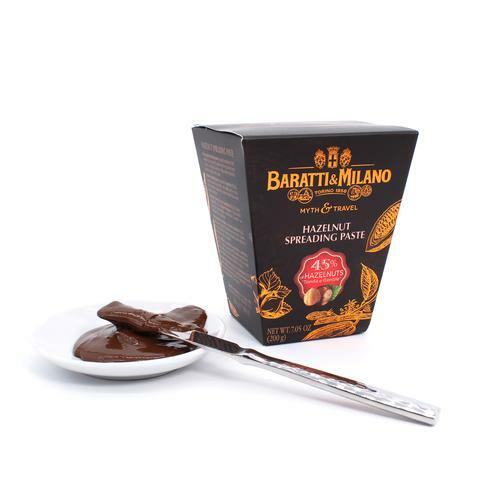 Baratti and Milano cacao beans are crafted for many hours in special copper basins. 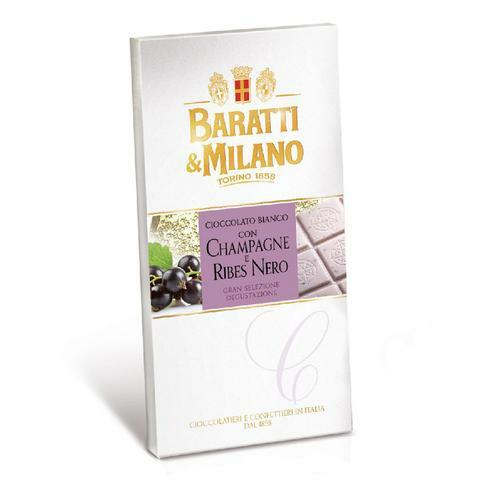 The temperature and humidity are strictly controlled to produce a chocolate that is perfectly balanced in richness and tannin exalting the natural fragrances of the original fruit. 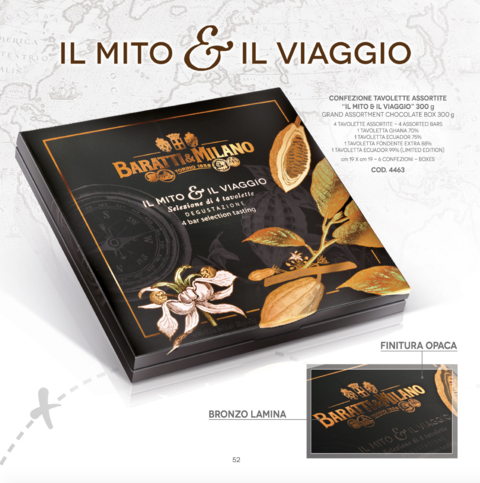 Baratti & Milano, like a few other chocolate companies, have multi-decade relationships with the best cacao farmers in the countries of the equatorial belt of Central America and Africa. The finest chocolates begin with the finest cacao plants.